I hope you are all doing well?! HAPPY HALLOWEEN! 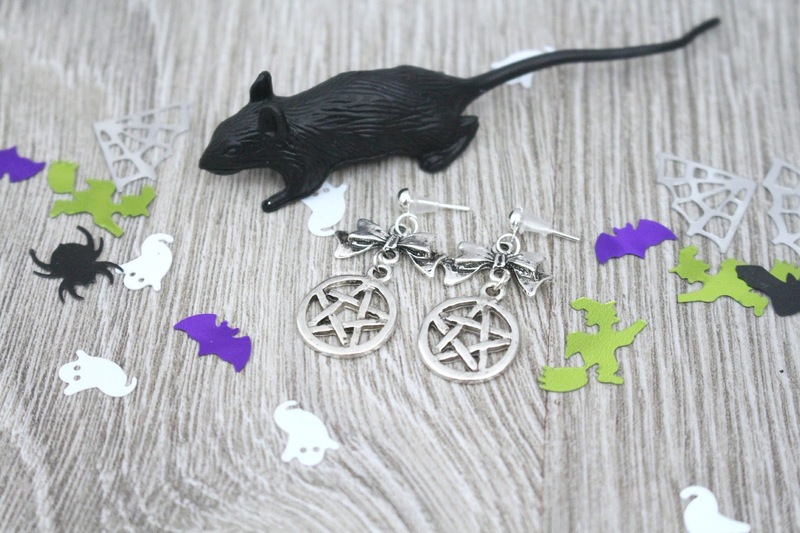 Including this post I have written a total of two Halloween posts this year, however, that is still a lot more than what I did last year! 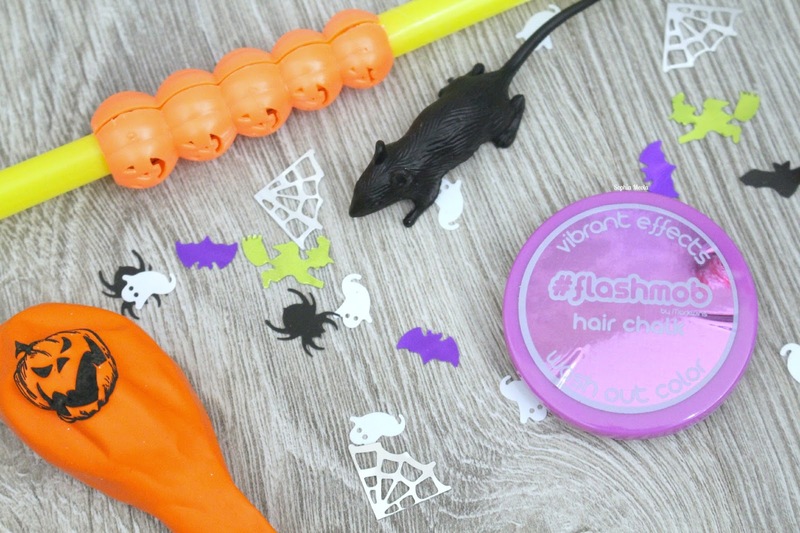 Lets hope every year the posts will keep doubling because lets face it Halloween is a fun time of the year and who doesn't like getting dressed up, experimenting with makeup and partying it up...plus don't forget all of the yummy sweeties! 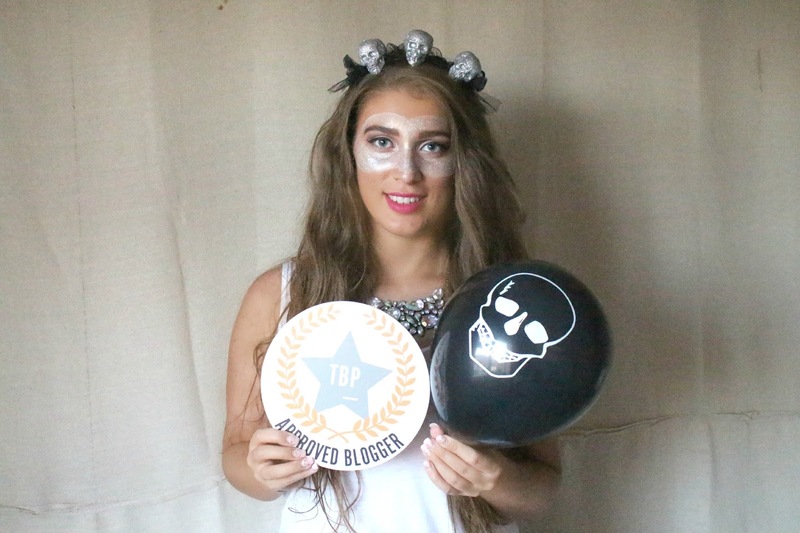 A little while ago The Blogger Programme got in contact with me to see if I would be interested in getting involved with their #TBPtrickortreat virtual Halloween party. Of course I said yes because it seemed like such a fun idea...plus I quite fancied a quite Halloween in answering the door to all the trick or treaters. If you don't know, The Blogger Programme are a platform that bring brands and bloggers together to work with and collaborate. This is actually my first time collaborating with The Blogger Programme and a handful of their brands...I believe I was one of 20 bloggers to receive a goodie bag so I felt really blessed that I was considered. What kind of Halloween post would this be if there were no elaborate makeup selfies thrown in for good measure?! Well, I say elaborate but my last minute makeup is far from it. I took inspiration from one of Shaanxo's Halloween tutorials for my last minute makeup. It's not amazing, however, for someone just staying in for the evening I thought I would throw something on when greeting trick or treaters at the door. I am quite proud I managed to pull this look together on my first attempt and with products I already had at home - but somehow I forgot to put mascara on...really Sophia?! I am not even meant to be wearing makeup for another few weeks but heyy Halloween only comes once a year haha. 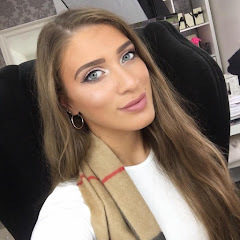 If you want to know what makeup items I used then just let me know! As we are having developments at the house I sneakily 'borrowed' one of the builders dust sheets to hang up to create a little backdrop haha. Overall, I am over the moon with the goodie bag and I love how there was a mixture of beauty, fashion and party essentials to host the perfect party. I also love the whole concept behind the goodie bag and how it has introduced me to some new brands. Like always lovelies, if you have any questions, requests or if you just want a chat you can contact me on my social media or leave me a comment below. I love hearing from you all and I make sure to read every single comment…they really make my day! If you fancy joining the virtual Halloween party then make sure to follow and use the #TBPtrickortreat hashtag on various social media platforms! Myself and the other bloggers will be posting, tweeting, facebooking, pinning and instagramming all evening (are those even words?!) haha. It looks like you got some fun goodies in your bag. Love the cute ballons!